Valido Laminate Desks From Hon Features An Extra Thick Top With Ribbon Edgebanding. This 72" Stack-On Hutch Can Be Mounted To Any Base Unit Of The Same Size. Flipper Doors Are Available. 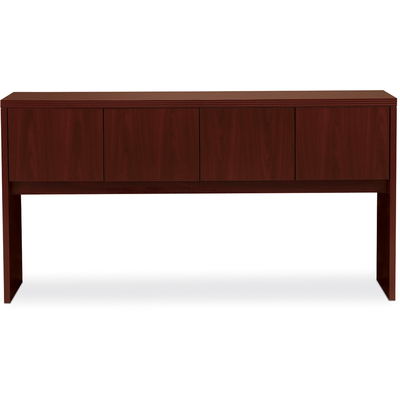 Laminate Color Is Mahogany..
Valido Laminate Desks From Hon Features An Extra Thick Top With Ribbon Edgebanding. This 72" Stack-On Hutch Can Be Mounted To Any Base Unit Of The Same Size. Flipper Doors Are Available. Laminate Color Is Mahogany.